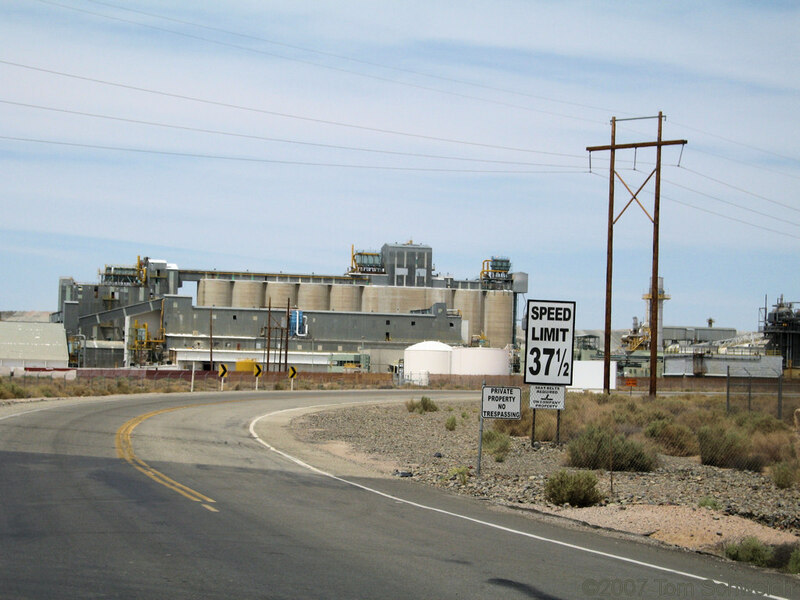 Photo: US Borax Plant at Boron. Eastern Mojave Vegetation US Borax Plant at Boron. Other photos about Geography - Central Mojave or Boron.